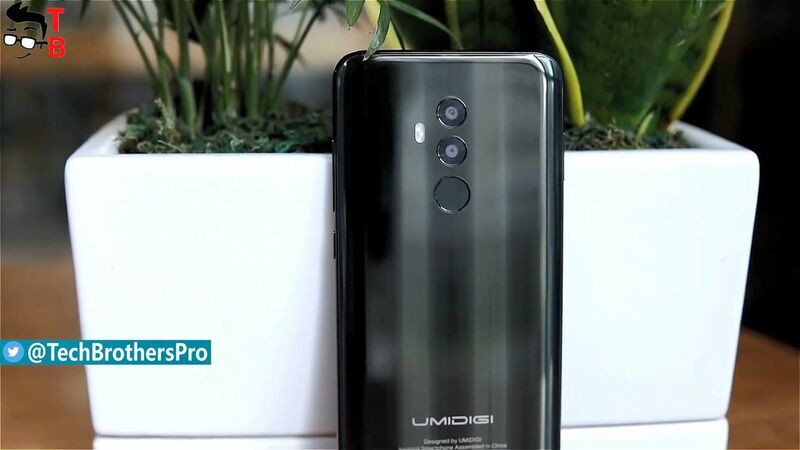 Finally, UMIDIGI published the first hands-on video about its new smartphones UMIDIGI Z2 and Z2 Pro. They are the first devices with new Helio P60 processor. The manufacturer says that it is main competitor to Snapdragon 660. Also, new phone is equipped with 6GB of RAM and 128GB of storage, 6.2 inch display with a notch, and many other interesting features. So, let’s look at design of UMIDIGI Z2 and Z2 Pro, and talk about specifications. One of the main feature of UMIDIGI Z2 is a notch above the display. 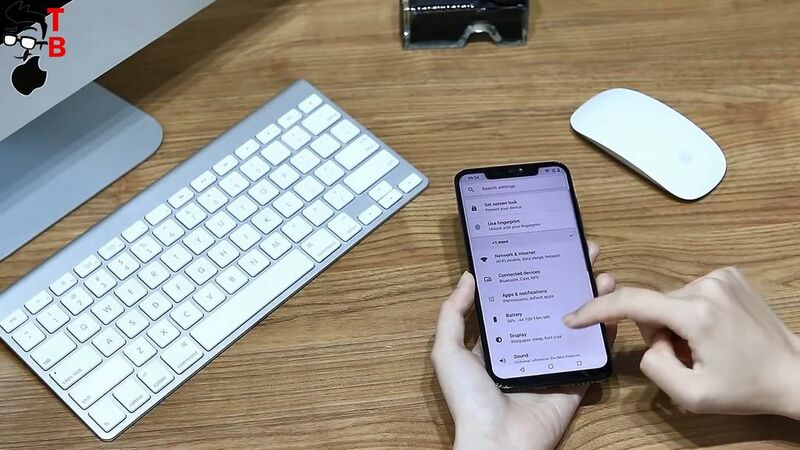 Now it is not so surprising, because every second Chinese phone has a notch. So, new UMIDIGI Phone looks very similar to iPhone X, at least the front panel. As for the back side, there is dual vertical camera and fingerprint reader. 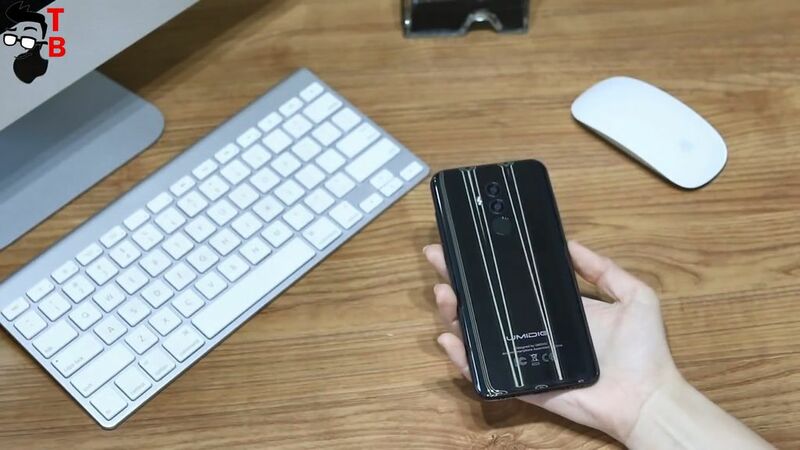 Earlier, we heard information that UMIDIGI Z2 will have built-in display fingerprint reader, but, as you can see, it is located on the backside. The back panel is made of glass, and new phone has metal frame. If we talk about display, it has 6.2 inch diagonal and Full HD+ resolution, 2160 by 1080 pixels. 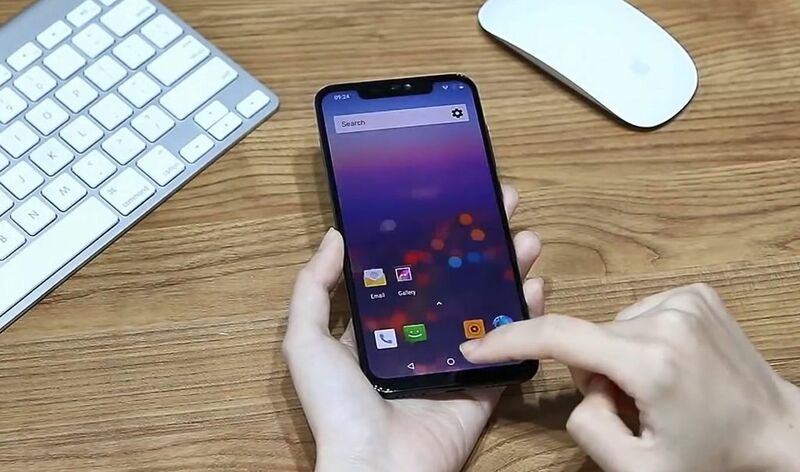 I cannot say that UMIDIGI Z2 is bezel-less phone, because we can see bezels on sides, just like iPhone X, however, it seems that it is comfortable to use with one hands. Another feature of new phone is the latest Helio P60 chipset. MediaTek company says that it is the main competitor to Snapdragon 660 processor, and it sounds very hopeful. 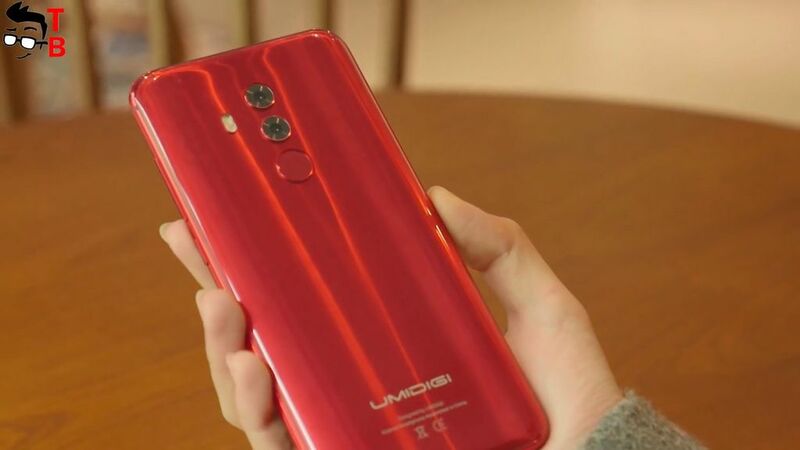 If Helio P60 chipset really will not be worse than Snapdragon 660 processor, then UMIDIGI Z2 will provide stunning performance. Also new phone comes with 6GB of RAM and 128GB of internal memory. I should note, that UMIDIGI Z2 runs on latest Android 8.1 Oreo operating system. Another interesting features of UMIDIGI Z2 are NFC and Qi-charging capability. 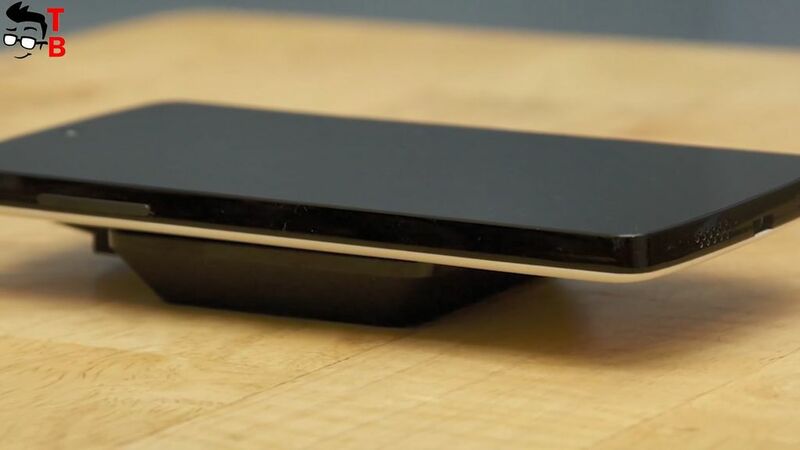 It provides wireless charging. Perhaps, the camera is the weakest point of UMIDIGI Phones. I hope that Chinese manufacturer improve the camera performance in UMIDIGI Z2. I haven’t seen real sample photos, but specifications list says about 16 and 8-megapixel sensors on the front and back panels. By the way, the smartphone has Face Unlock function, and it sounds very interesting. I cannot find official information about battery capacity of UMIDIGI Z2, however, some sources say about 7000mAh. New phone supports world fastest charging technology with 18W. 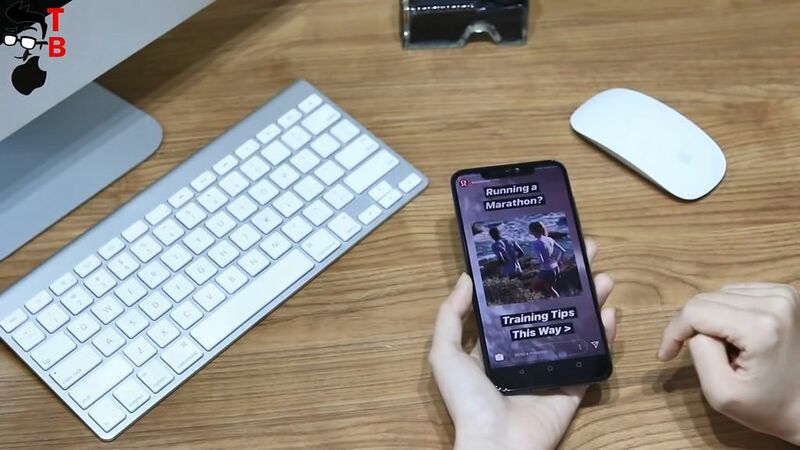 I am very excited of new phone from UMIDIGI, and waiting for official release to buy this device and make unboxing and full review. 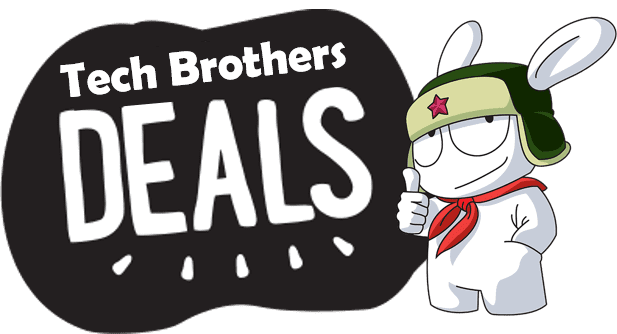 Right now, we don’t know price and start of sales, but the Chinese company promised to show its new phone at Mobile Conference in Hong Kong from April 18 to April 21.